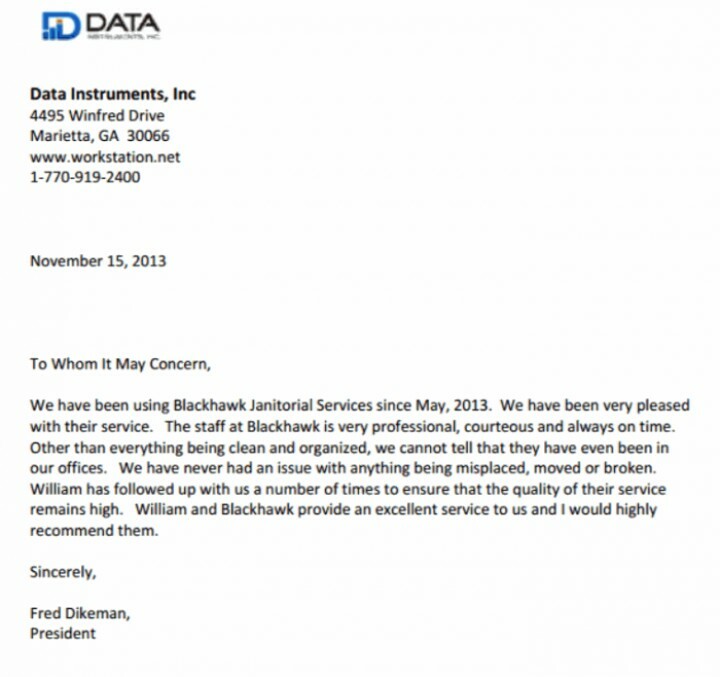 Securing dependable janitorial services in Powder Springs, Georgia is simple when you call the experts at BlackHawk Janitorial Services LLC. Locally owned and fully trained, our janitorial services have been keeping Powder Springs offices clean and businesses shining since 1989. 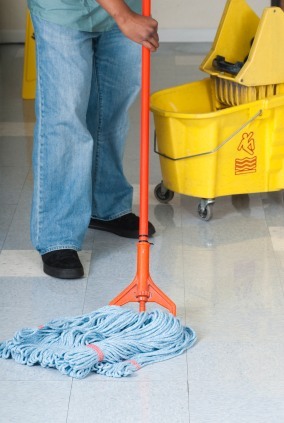 Our use of highly trained, hands-on supervisors and accessible management ensures that you will receive the best customer service and quality care for your janitorial needs in Powder Springs. 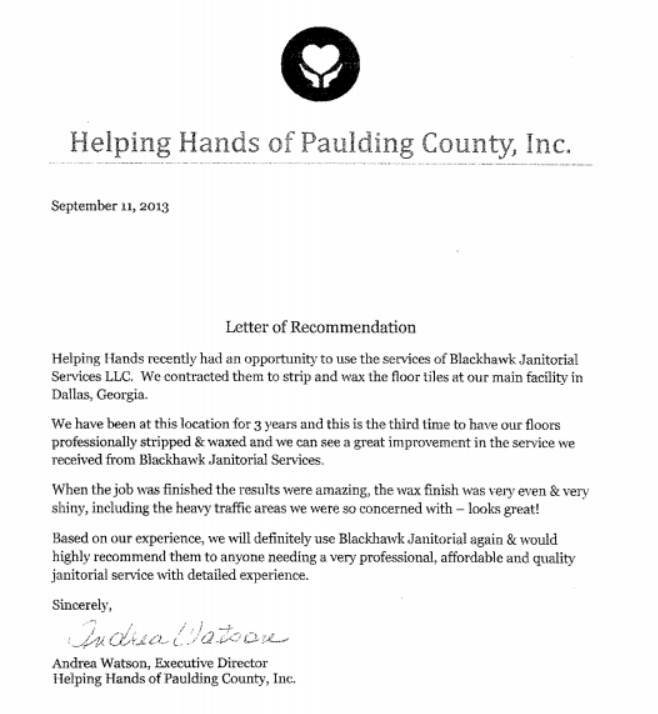 Small enough to understand that customer service is key, yet large enough tackle large janitorial jobs in Powder Springs, janitorial services by BlackHawk Janitorial Services LLC makes sense. 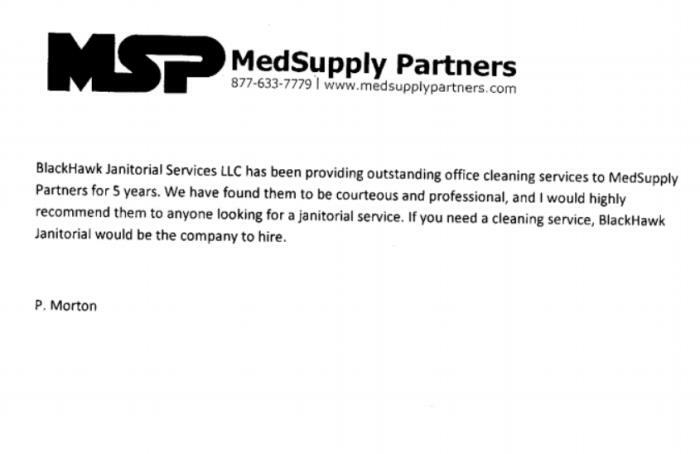 We look forward to fulfilling your Powder Springs, GA janitorial service needs!